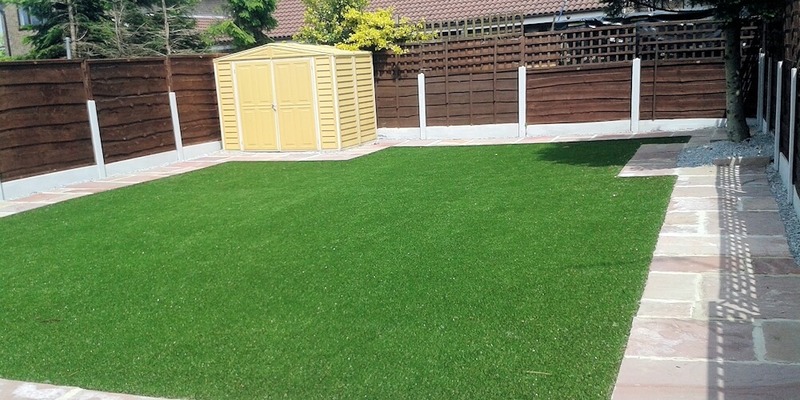 A commercial facility is only as impressive and inviting as its outdoor space, and if the grass areas surrounding your facility aren’t up to par then the entire aesthetic suffers. 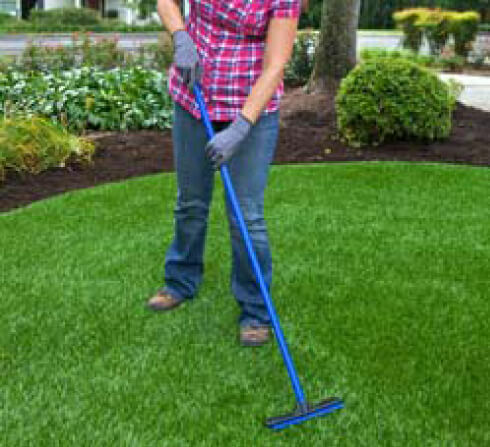 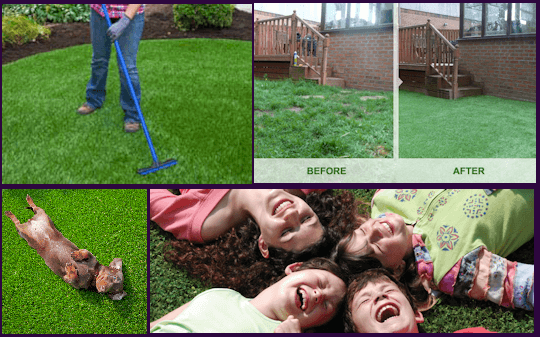 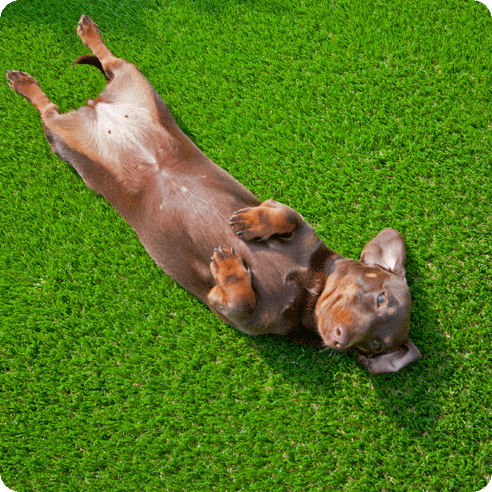 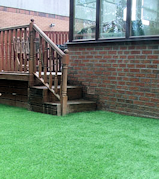 In addition to its realistic look, our artificial turf offers a great return on your investment in terms of significantly lower maintenance costs. 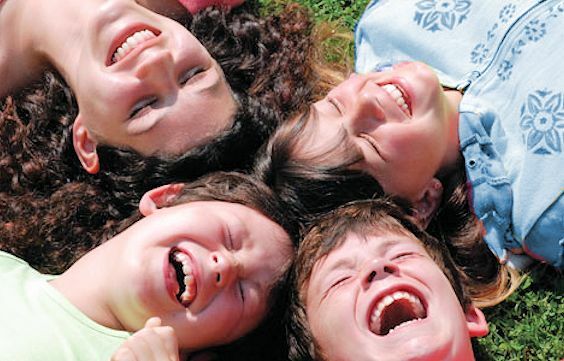 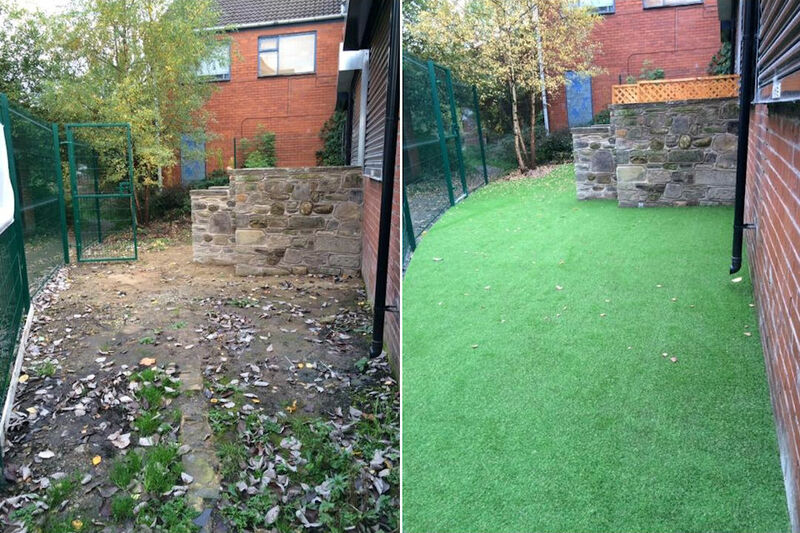 Contour has experience in many different industry sectors, including, schools, hospitals, nurseries, local authorities, housing associations, sports venues, plus many more. 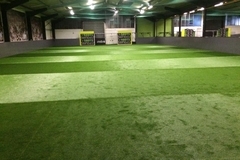 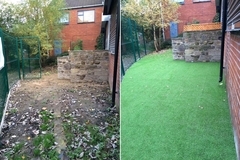 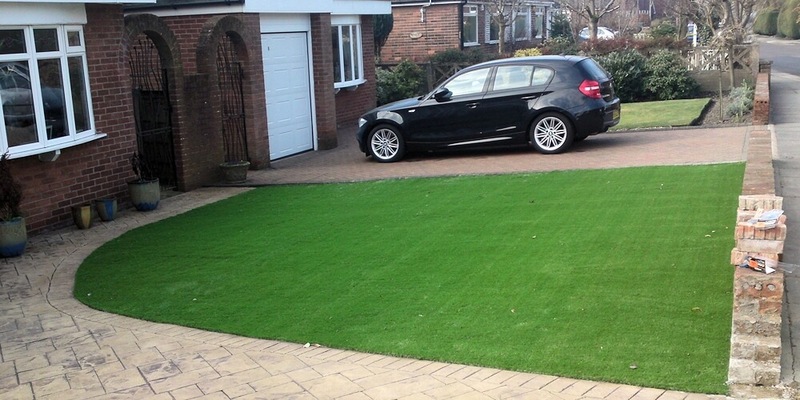 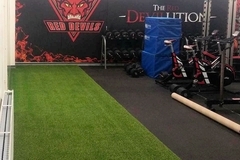 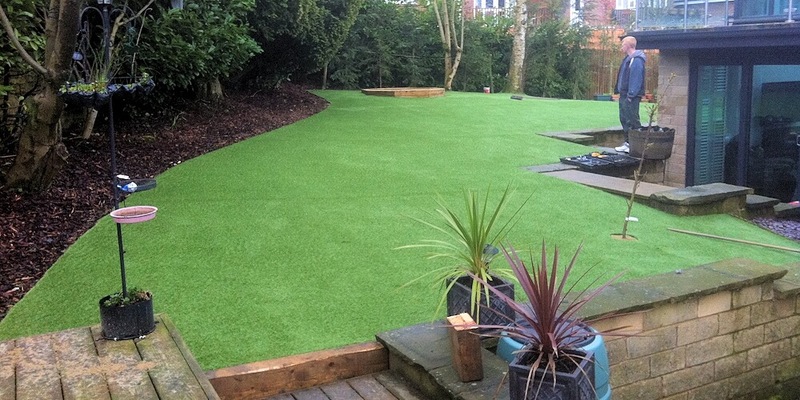 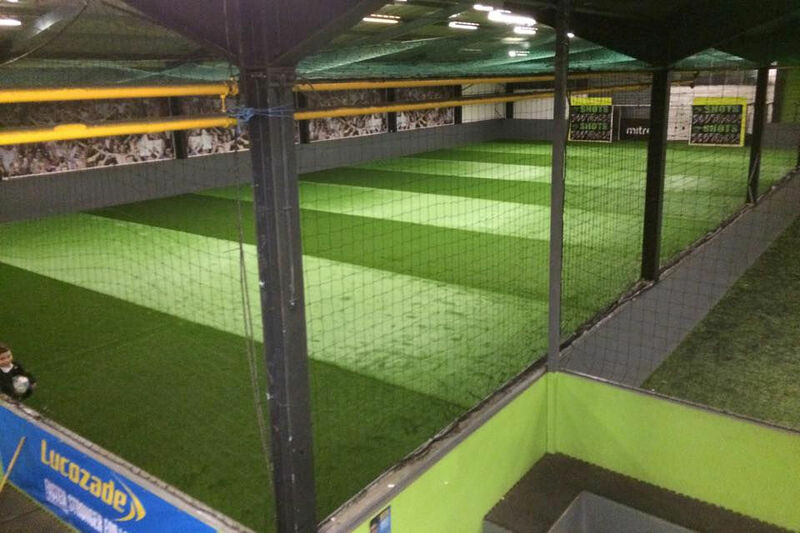 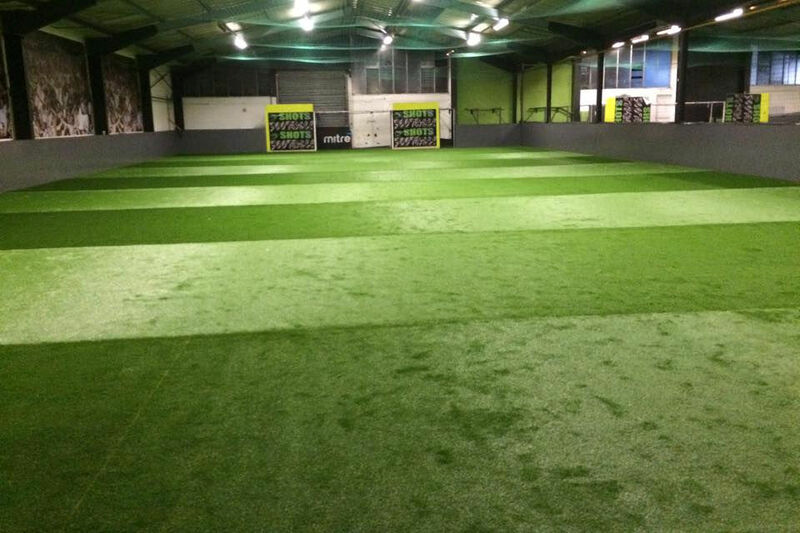 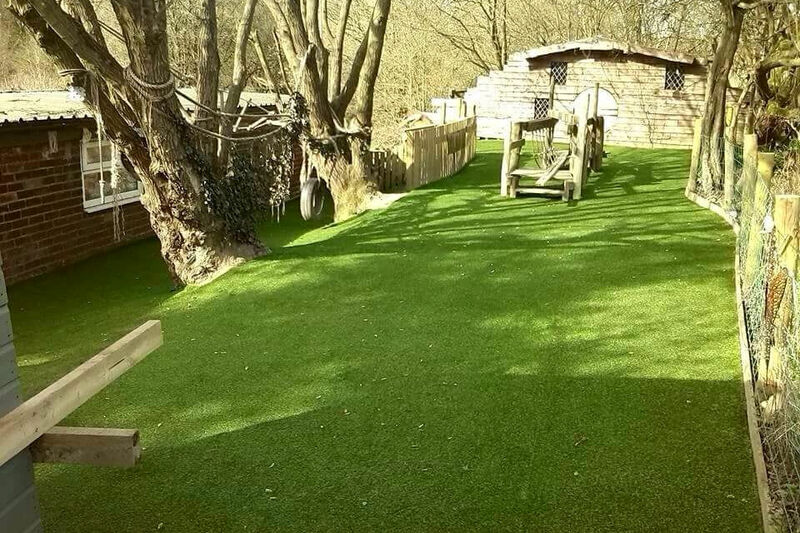 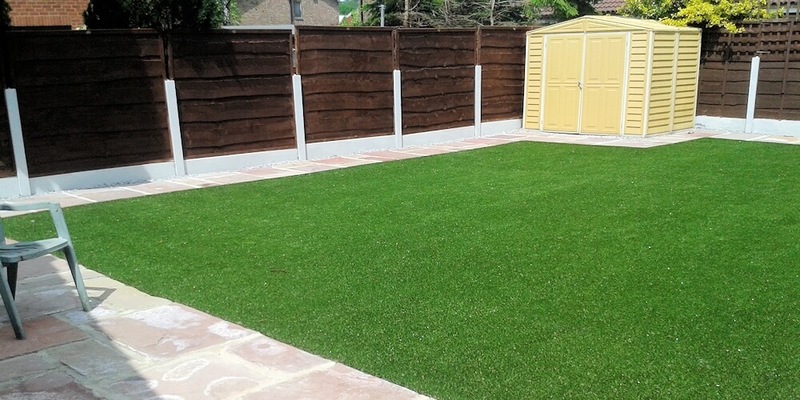 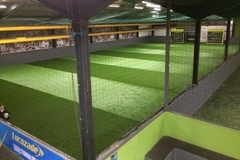 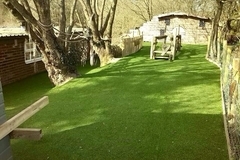 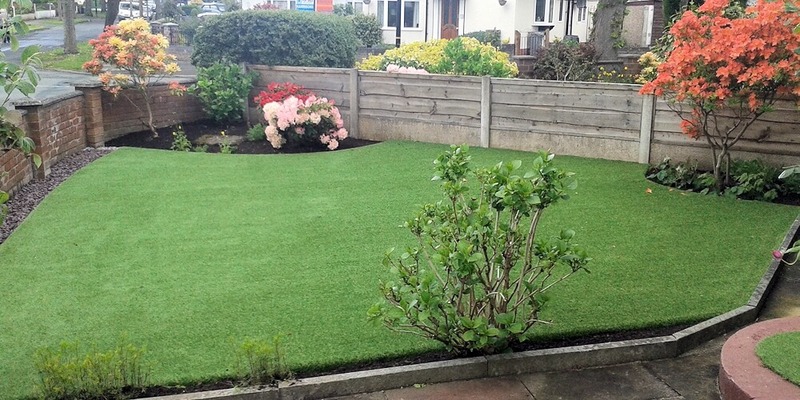 Installation is quick and easy, so if the time has come for you to consider artificial grass for your commercial premises, please contact us for more details.